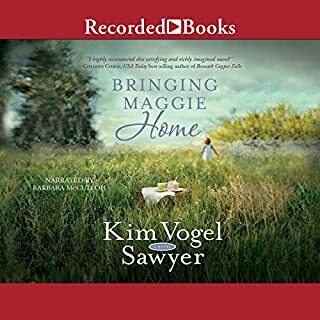 Drawn to the enduring truths of Kim Vogel Sawyer’s gentle stories, fans and critics alike have fallen in love with the novels of this ACFW Book of the Year Award winner. 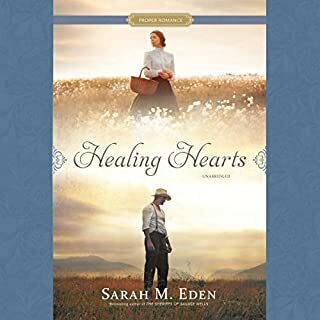 Set in 1888 Kansas, A Hopeful Heart tells the story of a young woman from Back East who’s convinced she must settle for a life that’s second best. 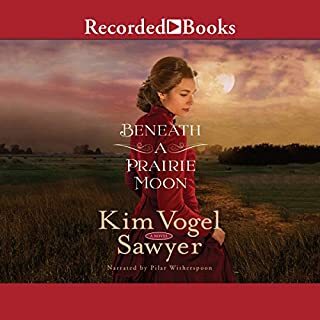 But as she struggles to overcome the challenges of a new faith and the hardships of frontier life, she may discover that—for her—the best is yet to come. 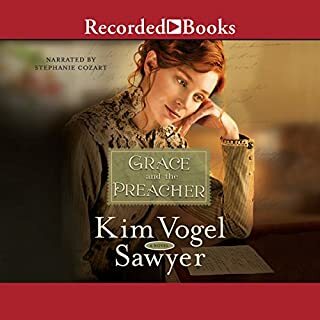 ENJOYED LISTENING TO THIS BOOK. NARRATOR WAS EXCELLENT. FINISHED THE BOOK IN TWO DAYS. 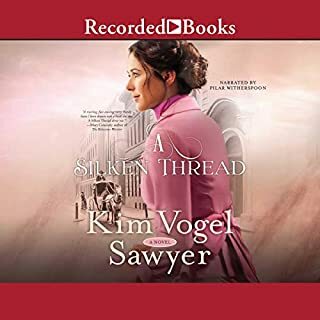 It was a lovely, heartfelt story and a pleasant listen....low key, but sweet. 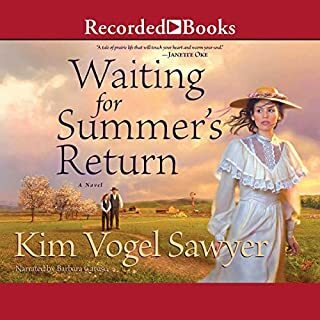 I enjoyed listening to it...I liked the way Hannah taught our "heroine", and her readers about love. This is an enjoyable tale of faith and love. The characters are easy to relate to, I really liked Aunt Hattie; she's the kind of lady I want to be when I'm older. loved the story and the reader. very much enjoyed. you'll love it too!!! sure fire page turner. Great story, love the series. This narrator did not do the story justice. You may want to consider reading this book vs listening. I love this author. Storyline was smooth and consistent. Realism and adventure was a great component. This was a nice story. The two main characters were annoying in being so silly with naïveté though. Hard to not be annoyed with them at times. A great author. Worth listening to. But not my favorite of her books. Yes. All the references on forgiveness and trusting God. Aunt Hattie. Godly woman with solid faith, strong leader character, sharing that faith with others. Good reader, good with different voices. Loved the examples of forgiveness and trusting God as your Father, very encouraging and realistic. One small annoyance is the time lapse between chapters, I kept thinking it had stopped playing. That must be an editing issue??? It does not affect the story or the reader's performance.